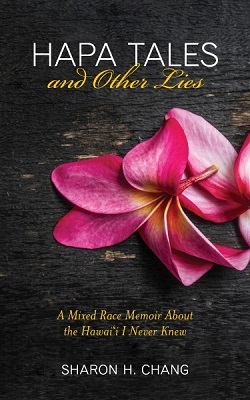 In her book, Hapa Tales and Other Lies, Sharon H. Chang reflects critically on her Asian American, mixed race, and activist identity through the prism of returning to Hawai‘i as a tourist. 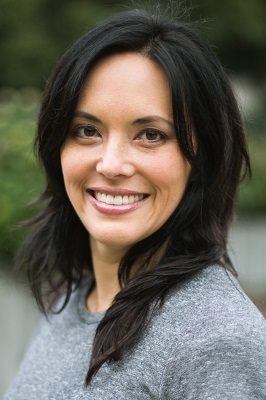 While visiting O‘ahu and Kaua‘i she considers childhood trips to Maua‘i and the Big Island, pop culture and Hollywood movies of her youth that perpetuated Hawaiian stereotypes. But what begins as a journey to unpack the ways she has been perceived and treated as a multiracial woman evolves into much more as she learns the real impacts of colonization and corporate tourism on Hawai‘i and uncovers what her Asian multiracial “mainland” identity actually looks like in relationship to the land, its indigenous peoples, and the Native Hawaiian Sovereignty Movement. Performing at tonight’s program are Marian Macapinlac, Selena Velasco, Angel Alviar-Langeley (aka Moonyeka) and Rayann Kalei'okalani Harumi Onzuka (Kalei).